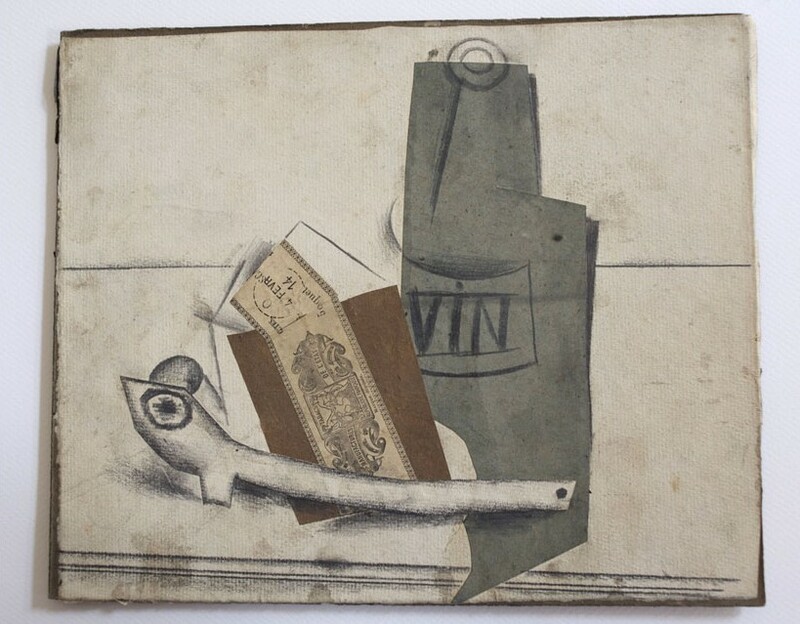 Retired electrician Pierre Le Guennec showed up at the Picasso Administration — the agency that administers his estate — on September 9 carrying a suitcase full of 175 previously unknown works by Pablo Picasso. 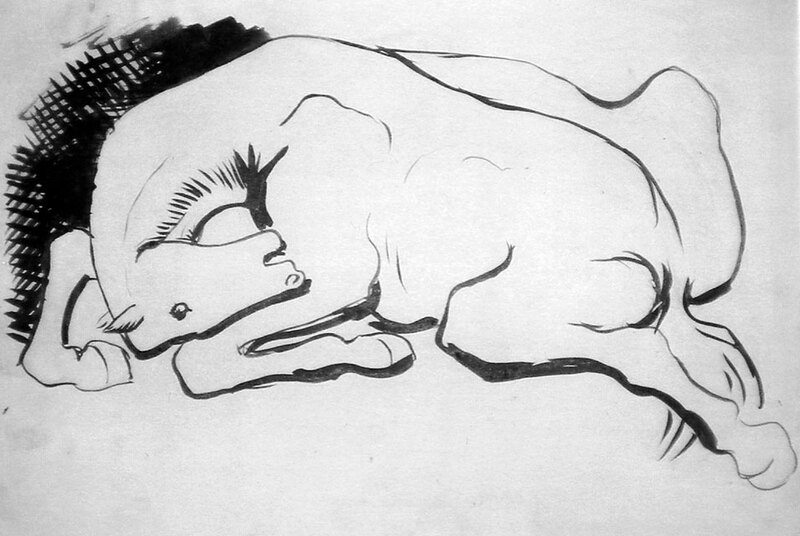 Le Guennec claimed the artist’s last wife, Jacqueline, gave them to him as gifts after he installed alarm systems in several of Picasso’s houses, and that he had another 100 or so in a trunk in his garage. He had sent the PA pictures of some of the works in January, but they weren’t high enough quality for the experts to authenticate, so he brought them in for a live examination. Claude Picasso, Pablo’s son and head of the Picasso Administration, didn’t believe him. At first he thought they were fakes. 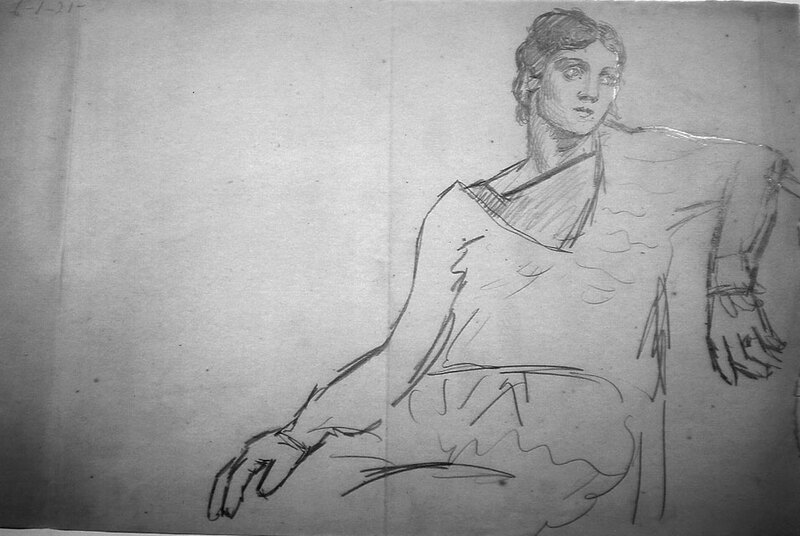 They aren’t signed or dated, but when the experts examined the pieces closely they found many of them were numbered using a secret system Picasso used and the collection displayed such an adept use of a variety of techniques to make forgery highly improbable if not impossible. So Claude grudgingly accepted that the works were authentic. He didn’t buy the gift story at all, though, and promptly filed suit for illegal receipt of the works. Last month, French police raided the Le Guennec’s home and confiscated the trove. They arrested Pierre but released him shortly thereafter. They’re keeping the collection while they investigate the allegations. 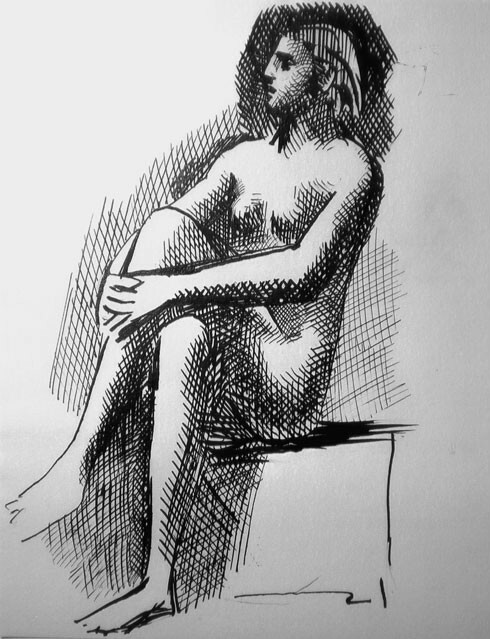 Claude Picasso, quoted in Liberation, noted that his father was known for his generosity – but that he always dedicated, dated and signed his gifts, as he knew that some recipients might try to sell the works one day. Claude says his father was a bit of a hoarder. He kept everything from subway tickets to bits of string. The notion that Pablo Picasso would have given away such a huge number of his works is utterly alien to his established patterns of behavior. 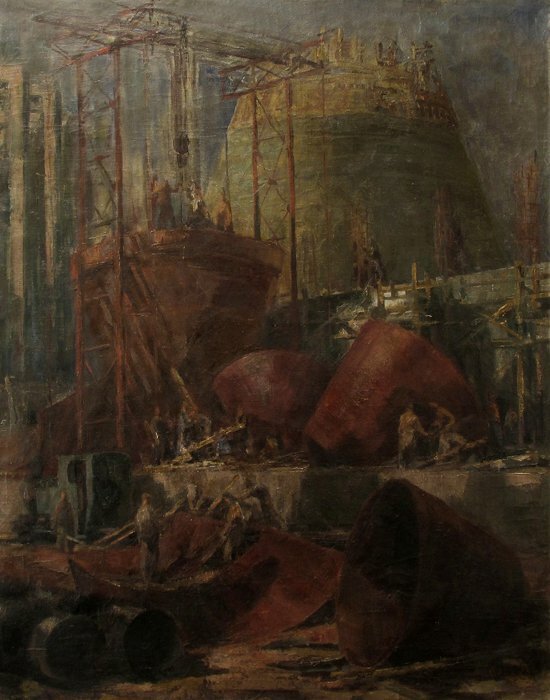 The works were from his early, most prolific period, between 1900 and 1932. 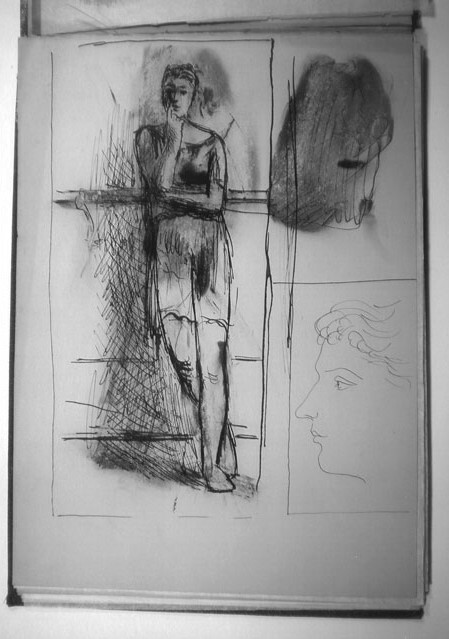 Among them are drawings, lithographs, portraits — including of his first wife, Russian ballerina Olga Khokhlova — watercolors, sketches and models for some of his most famous works, a painting from his Blue Period, and 9 collages that were described by critics in 1912 as “painted proverbs” but were thought to have been lost when Picasso’s studio was flooded. 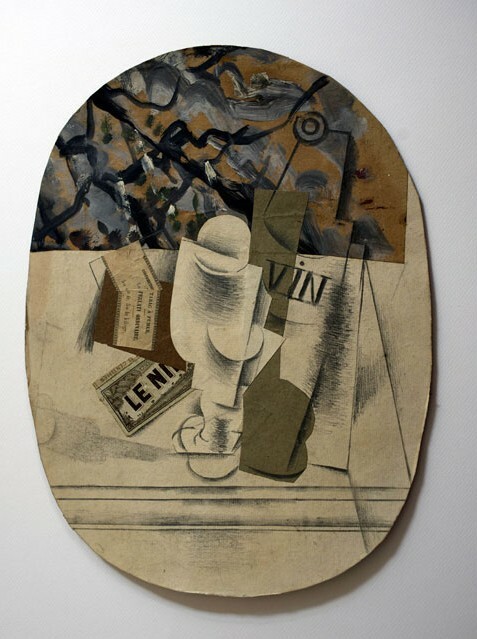 The estimated market value of this hoard according to the Picasso Administration is around $79 million. The Le Guennecs claim they didn’t want to sell them, just have them authenticated. Yale to return Inca artifacts for real this time. Maybe. Yale University and Peru signed a memorandum of understanding Tuesday stipulating that Yale will return the artifacts removed from Machu Picchu by Yale professor Hiram Bingham III’s expedition between 1911 and 1915. All of the artifacts will go back by December 31, 2012, with the items in good enough condition for museum display to be returned in time for the centennial of Bingham’s finds in July 2011. The objects are to be housed at the University of San Antonio Abad in Cuzco and will be available to Yale scholars to study in collaboration with local experts. The memorandum states that the center will be built with financial support from the Peruvian government. [University President Richard] Levin said Yale will work with the university in Cusco to establish a museum and research center dedicated to the artifacts, adding that details of the deal to found the center are still under negotiation. Still, Levin said that the artifacts may return to Yale for short exhibitions of up to two years, as allowed under Peruvian law. The memorandum has yet to be formalized, however, and it’s not the first time Yale and Peru have gotten this far only to have it go up in smoke. 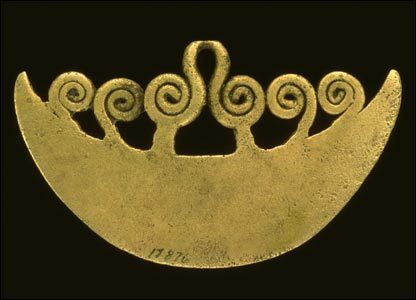 The last time was in 2007, when after months of negotiations an agreement was reached that acknowledged Peru’s title to the artifacts but granted Yale rights to study and display some of the pieces in New Haven for up to 99 years. That deal fell through in 2008, followed by Peru filing suit against the university in a Connecticut federal court. Peru turned up the heat even further recently, taking to the streets in mass protests, threatening to press criminal charges and formally requesting that the White House intervene in the dispute. 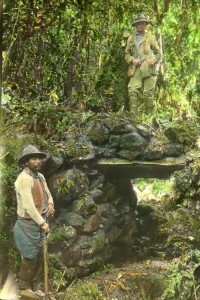 Connecticut Senator Chris Dodd, member of the Senate Foreign Relations Committee, even came down on Peru’s side this June, an interesting illustration of the changing attitude towards repatriation issues given that Hiram Bingham III was himself a Senator from Connecticut from 1924 to 1933. Bingham is often described as having rediscovered Machu Picchu in his 1911 expedition, although really the locals had never lost it and even foreigners like missionaries and adventurers/looters knew about it decades before Bingham made his way there. He returned in 1912 and spent the next 3 years collecting thousands of artifacts like jewelry, ceramics and even human remains, all of which he brought back to Yale. Peru claims the artifacts number over 40,000, but Yale says they only have 5,500, 330 of them museum quality. Peru says they were only loaned; Yale says all the loaned objects were returned in the 20s and the artifacts they still have they own legally. This was the crux of the dispute. If the memorandum of understanding gets the official stamp of approval, Peru’s ownership will be uncontested. We’ll see if new issues crop up over the number of artifacts. Archaeologists excavating the ground level of the bailey at the center of Lincoln Castle have uncovered a previously unknown tunnel connecting to a circular structure. The dig is in preparation for the future construction of a wheelchair-accessible elevator that would bring visitors up to the castle walls. The find is exciting not just because it might well have been originally constructed as a secret passageway, which is inherently awesome, but because it’s the only medieval structure surviving inside the castle bailey. The newly-discovered structure has been provisionally dated to the 12th century, which makes it one of the first stone buildings in the castle. Lincoln Castle was built by William the Conqueror just 2 years after the conquest to consolidate his power. In 1068 it was just a wooden keep, but it was later replaced by a stone one. The castle has been built on and over repeatedly since then, so finding original stone structures is a major coup. She said: “There are no other known surviving remains of medieval structures within the castle bailey. 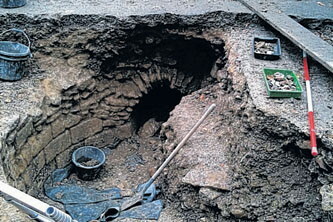 “These excavations have discovered the remains of a substantial stone building with a circular interior, possibly the remains of a stairwell or room below the current ground level of the castle bailey. Lincoln Castle saw a lot of exciting action in the 12th century, most famously the battle between King Stephen and Empress Matilda in 1141. If you’ve read Ken Follett’s Pillars of the Earth, watched the sadly inferior TV series based thereon, or read the Cadfael book Dead Man’s Ransom, the First Battle of Lincoln featured prominently. Stephen besieged Lincoln Castle where Matilda was holed up, but just when it looked like she was done for, her half-brother Robert of Gloucester charged in like the cavalry and won the day. Stephen was captured and Matilda garnered herself a short-lived spell — from February to June — on the throne of England. Who knows but Matilda might have taken cover in that passageway before her half-brother’s forces came to save her bacon. A new exhibit at the Arsenal Library branch of the French National Library called “La Bastille, or a Living Hell” is putting on display archives and artifacts of life inside the Bastille, fortress, prison and symbol of royal injustice whose destruction launched a revolution. 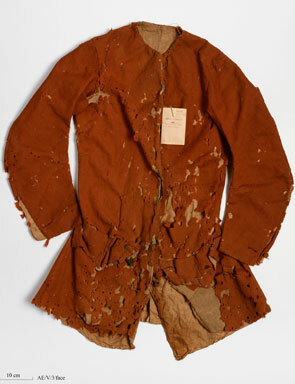 The prison archives were thrown into ditches by the Parisians who stormed the Bastille on the 14th of July 1789. Nine years passed before the administrator of the Arsenal Library was able to get his hands on them, and there they remained generating surprisingly little interest for the next couple hundred years. This exhibit is the first time the archives and artifacts have been gathered together for a comprehensive look at how prisoners in the Bastille really lived, as opposed to the fictional representations of revolutionary misinformation and propaganda. 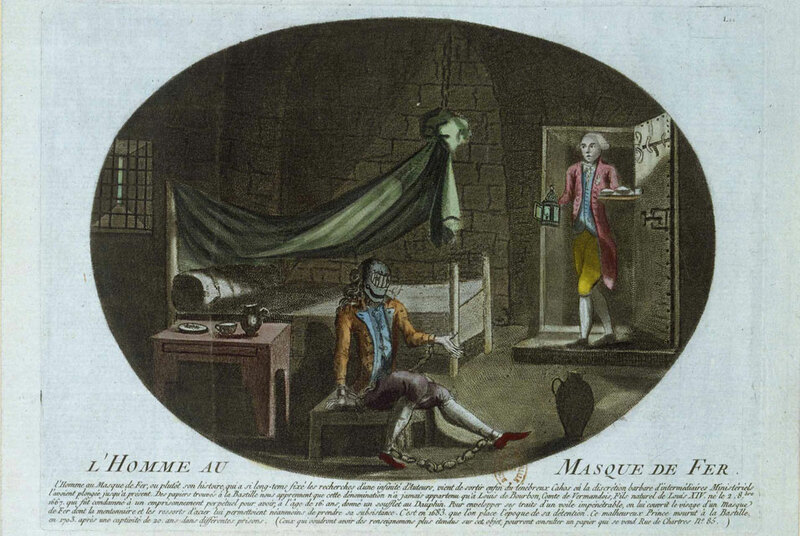 The high profile prisoners like Voltaire and the Marquis de Sade actually led a pretty cushy existence, complete with suites of rooms, their own furniture and dinner parties with outside guests. Even the poor prisoners — forgers, printers, Huguenots — lived in far more comfortable conditions than prisoners in any other prison in Paris. They each had their own cells and the prison could only hold a maximum of 50 prisoners, so there wasn’t anything like the squalor and horror that characterized most prisons. They were still in a 14th century fortress, though, locked behind 3 triple-locked doors, with highly restricted, censored communications and enforced secrecy. Prisoners were sent to the Bastille by secret order of the King. There was no trial, not even any explanation of the charges. People were not put in the Bastille for crimes such as theft or murder. They were there for troubling the social order. This included Protestants, homosexuals, prostitutes, traitors, and anyone who dared say anything against the king or his reign — which meant most of the prisoners were authors, publishers and book peddlers. Life inside the Bastille had its limitations, and communications with the outside world were strictly controlled. One prisoner sent a message on his handkerchief written out of coffee and soot, on display in the exhibit. Another smuggled his out in a cheese. One prisoner sewed a message onto a piece of cloth, claiming his innocence and asking whoever found it to help him. “Secret is the word that defines this prison. Prisoners who left the Bastille would have to sign a register promising to never talk about the prisoners they saw in the Bastille or what they lived through,” Dutray said. One story in the archives describes a terminally ill Protestant woman who was sent to the Bastille. Her daughter was allowed to accompany her even though the daughter was not technically under arrest. She remained by her mother’s side, hiding the truth of how ill her mother was from her captors to ensure she would not be forcibly converted to Catholicism, until her death. Once the woman died, officials didn’t want to release the daughter because she might talk, so they just kept her prisoner in the Bastille for a few years until finally sending her to a convent for the newly converted. It was that secrecy which fed the rumors of torture and dark doings that would make the Bastille a symbol of royal abuse and a primary revolutionary target. When 8000 people stormed it on what would become known as Bastille Day, they found only 7 prisoners inside and a cache of gunpowder and weapons. They released the prisoners, dumped the archives, killed the governor and some of the guards, and the next day began to demolish the fortress itself. 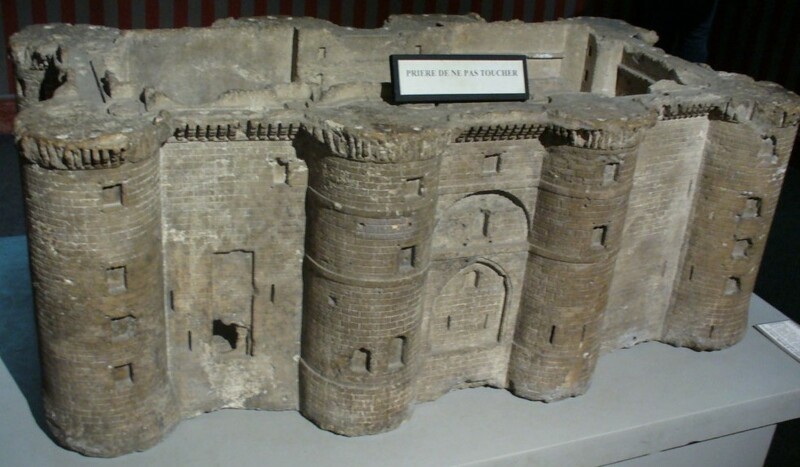 Today there are only a few stones of it left on Boulevard Henri IV, a miniature sculpture of the fortress carved out of one the building stones, a door and a few keys. 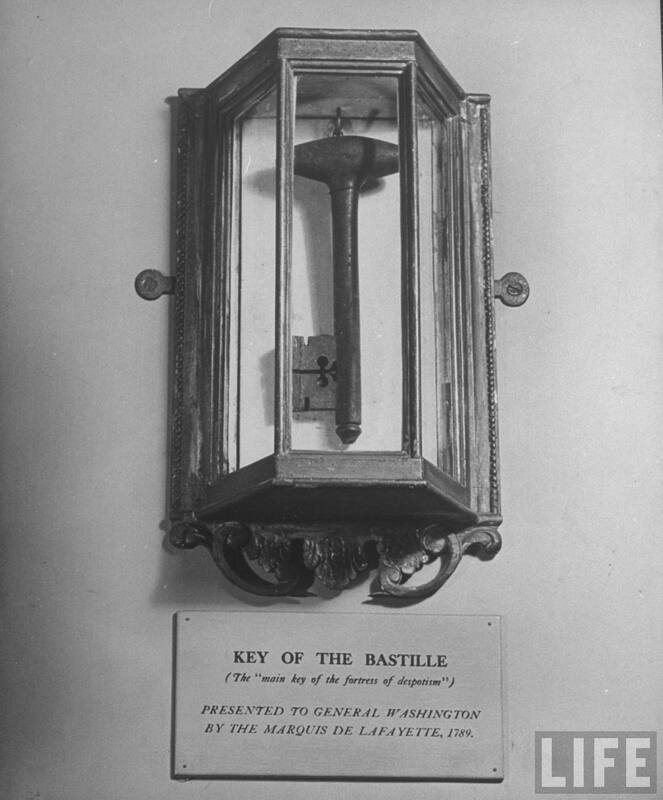 Two of those keys are on display at the Arsenal Library exhibit. Royal Air Force officer Tony Sale built George in 1950 for £15 and scrap aluminium and duralumin he scavenged from a Wellington bomber that had crashed at RAF Debden air base where Sale taught student pilots how to use radar. The 6-foot robot is powered by two 12-volt motorcycle batteries in his legs. His eyes light up and he can walk, turn his head, move his arms, and sit down. He used to be able to zero in on a specially-designed illuminated beer bottle with light sensitive cells in his eyes, but alas that functionality is no longer. 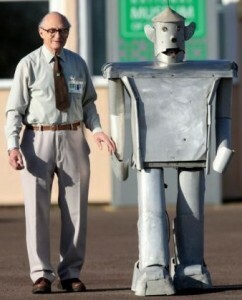 Mr. Sale is a robotics pioneer, and has been from a very young age. Mr Sale has always been interested in mechanics and built his first George the robot using Meccano when he was just 12 years old. The instructions for making the robot were in the Meccano manual and it could walk at a steady pace by shuffling its feet. In 1945 Mr Sale made a second George the robot and three years later at the age of 17 he improved it by making it bigger and controlling it by radio. This new 3ft version was also made from Meccano, but was covered with a silver cardboard skin and was considered so impressive it appeared on television. 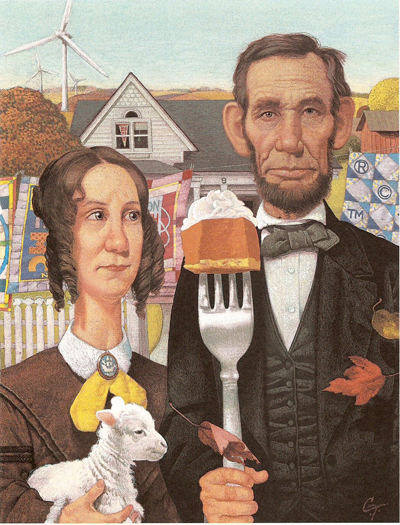 But it was the 5th George that really made a splash with his impressive 6-foot height, 30 foot-range radio control, uncanny resemblance to the Tin Woodman and, of course, that sweet beer trick. Pathé made a classic 50s newsreel about him and his (fictional) housekeeping skills and he got a great deal of attention from the press for a while. Shortly thereafter George’s 15 minutes were up and since the technology necessary to give George even rudimentary artificial intelligence was either non-existent or unminiaturizable, Sale packed George away in a corner of his garage where he remained for 45 years. When a BBC television show called Wallace and Gromit’s World of Invention contacted him to ask after George, Sale dusted him off, gave his bearings a fresh coating of oil, put two new lithium batteries in his legs and he booted right back up like old days. Now that he’s alive (ALIVE!) again, he’ll be going on display at the National Museum of Computing at Bletchley Park, the war-time home of the famous Colossus computer that broke the Nazi Lorenz cipher. Sale helped found the museum, and he led the team which spent 10 years recreating the Colossus Mark 2 computer which now stands in the same exact place the original once stood, breaking German codes during the war. You can see the full 1950 newsreel about George excerpted in the above video on British Pathé’s website. The Hungarian government will be putting some of its communist history on the auction block in aid of the victims of the red sludge flood that killed 10 people, all the fish in the Marcal river and contaminated and destroyed vast swaths of western Hungary. 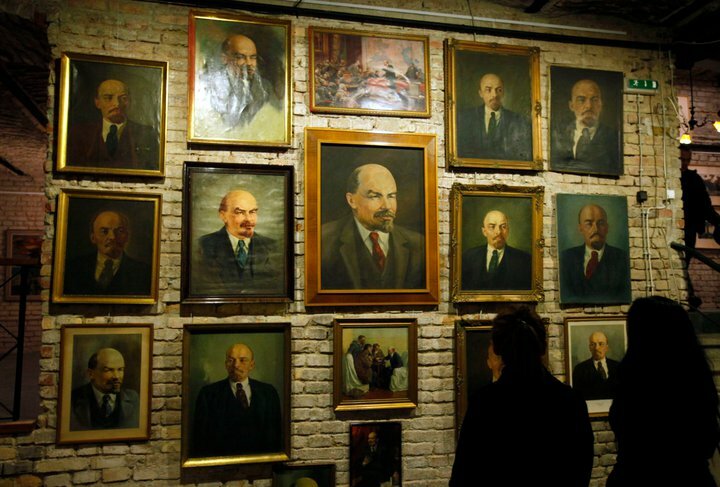 The incoming government found the 230 sculptures, photographs and paintings squirreled away in various state offices and warehouses where they had been stashed after the fall of the communist regime in 1990. 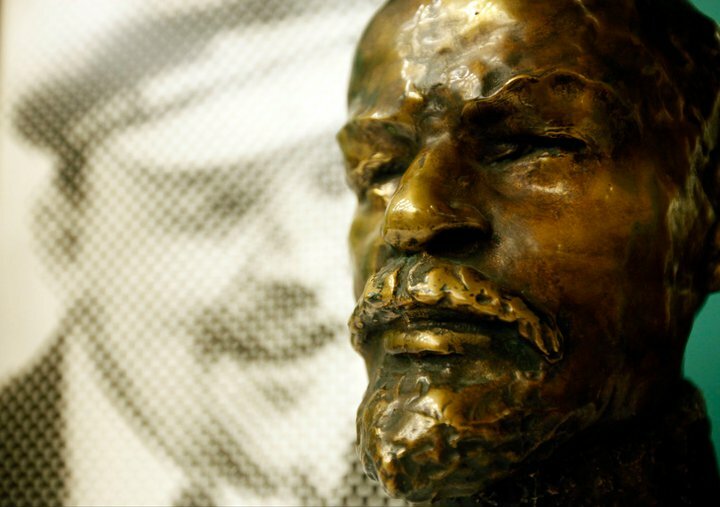 The collection includes busts and portraits of Lenin, Hungarian Party functionaries, socialist-realist paintings. The items were found when Prime Minister Viktor Orban’s new conservative government took office in May. Orban was a founding member of the Fidesz (“Alliance of Young Democrats”) party and famously delivered a barn-burning speech on Budapest’s Heroes Square in 1989 demanding free elections and the removal of Soviet troops from the country. Not surprisingly, his government is not big on preserving communist-era iconography. The Facebook page about the auction is called “Never Again!” and features an avatar of Lenin getting hit on the head with own symbolic hammer (but, alas, not getting decapitated with the sickle). State Secretary Bence Retvari made that point explicit: “The state does not want to look after these communist relics anymore. We hope this will be the last time we see artifacts from the Communist system in public buildings.” That’s not quite accurate, unless they intend to cover up the monumental painting “The Workers’ State” by German Expressionist painter Aurel Bernath which was hidden from public view between 1990 and 2004 but is now on display again in a government building in Budapest. 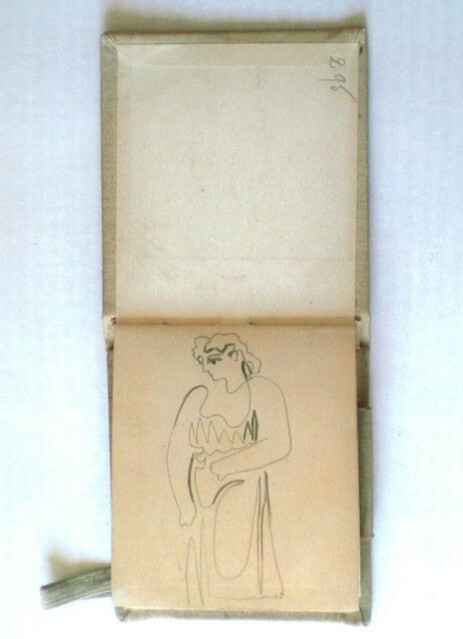 Not everyone is so disparaging of communist-era art, though. There’s an outdoor museum in Budapest’s Memento Park which exhibits many of the large format statues of Marx, Engels, Lenin et al. Before the sludge avalanche, the government was discussing transferring the works to that museum. The auction pieces include a large, framed photo of Matyas Rakosi, the ruler who led a Stalinist-type regime between 1945 and 1956. All revenues from the auction will go to Catholic charity Caritas to help people in the flood-affected area rebuild their lives. 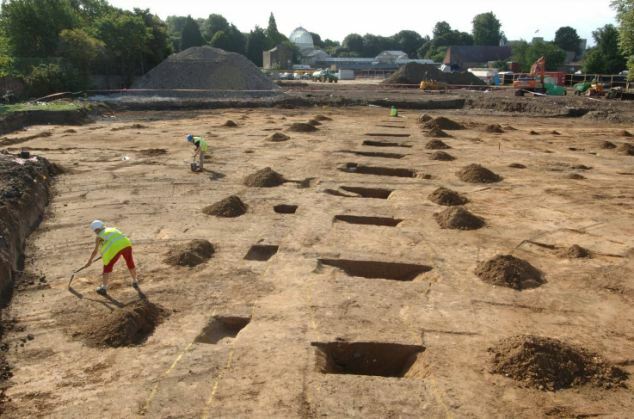 Museum of London archaeologists excavating the site of the future Waldorf Astoria hotel on the outskirts of the historic Syon Park Estate in west London have discovered a Roman settlement complete with road, burials and over 11,000 individual artifacts. This astonishing wealth of antiquity was found just a foot and a half (half a meter) under the surface 2 years ago, but is only being announced now. 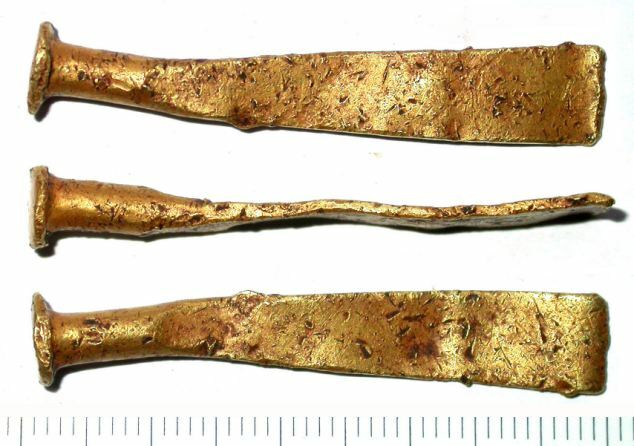 Most of the artifacts found are fragments of pottery, but archaeologists also found 100 coins, a mean-looking cleaver, Roman jewelry like shale bangles and even parts of a late Bronze Age (1000-700 BC) gold bracelet. 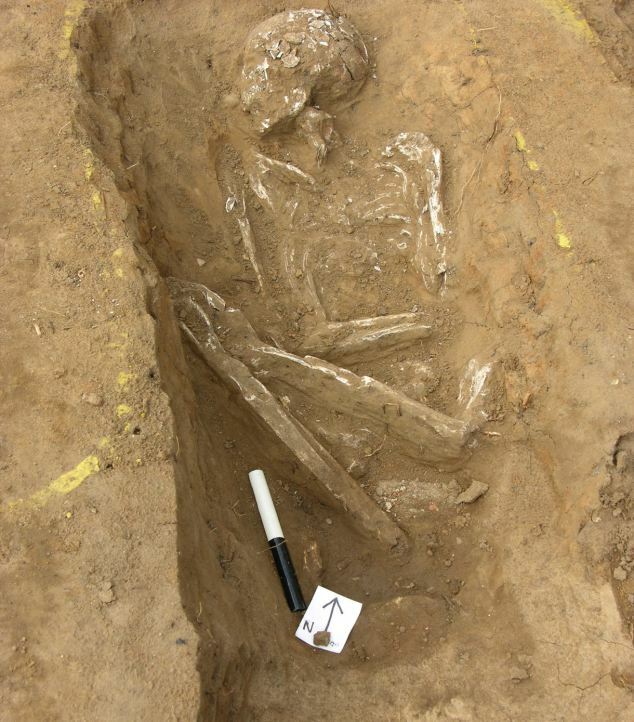 The skeletons are buried in an unusual way — in shore ditches with no grave goods — and since there are no specific cultural or date markers, they’re a bit of a mystery right now. They may predate the Romans. Jo Lyon, a senior archaeologist at the [Museum of London], said: “We were extremely fortunate to discover such a comprehensive repertoire of Roman finds and features so close to the surface. They tell us a great deal about how the people of this village lived, worked and died. Londinium was founded by the Romans around 49 A.D., 7 years or so after the 43 A.D. invasion of Britain. They built roads in and out and settlements radiated outwards around the roads. The Syon Park village was between the road and the Thames, a highly convenient location both for travel and for agriculture. Most Roman settlements were continuously built over. This one remained intact just under the surface despite its suburban London location thanks to its being preserved as parkland in the Syon estate. Local legend has it that the area where they were found is just a few hundred yards away from where Julius Caesar crossed the Thames and defeated an alliance of British tribes under chieftain Cassivellaunus in 54 B.C. The Waldorf Astoria is scheduled to open early next year. Some of the artifacts will go on display in the luxury hotel. 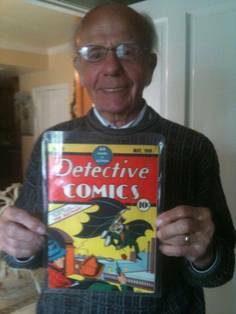 Robert Irwin bought a copy of Detective Comics #27 at a Sacramento newsstand in 1939 for a dime. He was 13 and an avid reader of comics. This one issue was the only one he kept past childhood. Thursday he sold it at auction for $492,937. 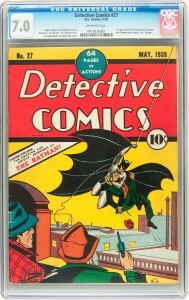 Detective Comics #27 features the first appearance of “The Batman.” Although 250,000 copies of the comic were printed in 1939, only 150 are known to be extant today, hence the big price tag. Mr. Irwin kept his in excellent condition over the years, but even so it’s still not the top of the market for this particular issue. Earlier this year, Heritage Auction sold a near-mint copy for $1.75 million. In fact, it was that sale that inspired Robert Irwin to finally sell his copy. 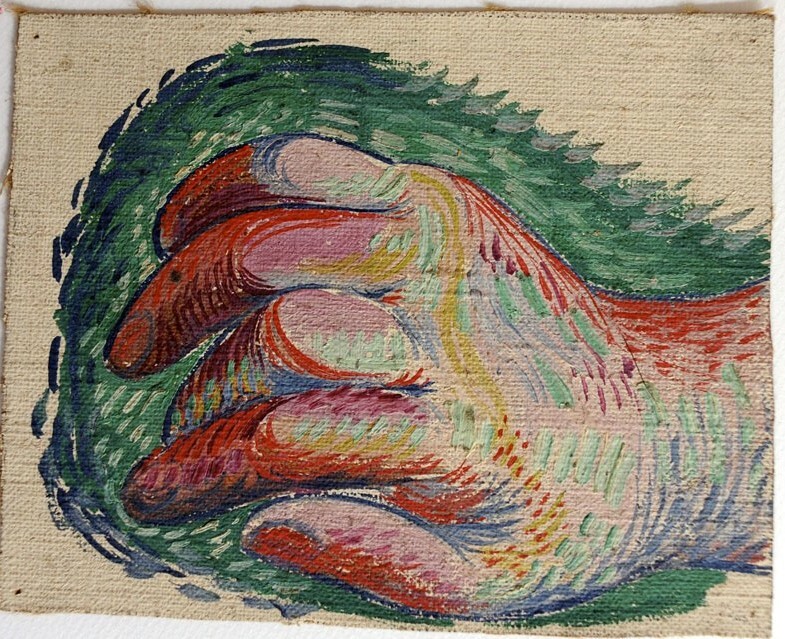 He had rediscovered it 6 years earlier and he knew he had something special when a collector offered him $100,000 for it. He turned down the offer and held on to it for another 5 years. As impressive as the sale price is, that’s not the part that gives experts the biggest thrill. It’s the backstory, the fact that the boy who bought it when it was new in 1939 is the man who sold it in 2010. Although he has seen comic books sell for more than a million dollars, Jaster considers this auction a once-in-a-lifetime kind of sale at the auction house. When asked why he kept only this one comic out of the hundreds he and his brother bought when they were kids, Irwin said: “I don’t know. I must have just liked the cover.” The cover was designed by the great Bob Kane himself, so that’s as good a reason as any. Once the auction house gets its cut, Irwin should clear about $400,000. He’ll celebrate with his wife and son over dinner in Dallas, then he’s going back to Sacramento to pay off his mortgage.